The ever-popular Queens International Night Market in Flushing will be returning for yet another season this spring. The large and varied market, which temporarily closes during the cold winter months, will return on April 20 with a lineup of food, art, and merchandise vendors selling goods from all around the world. The market will offer dishes like Egyptian Hawawshi (pita stuffed with minced meat spiced with onions, peppers, and parsley), Peruvian ceviche, Indian parantha (flatbread), Chinese sugar painting, and Persian crispy rice among a medley of worldwide cuisines. Merchandise vendors in this year’s event will sell goods like handmade jewelry, all-natural dog treats, small batch soaps, and vintage clothing, among other unique items. As far as the beer and wine garden, the organizers have decided this year to remove the partition that surrounds the area, allowing patrons over 21 to consume alcohol throughout the event—even while waiting on food lines—and not miss out on other activities happening in the market. John Wang, founder of the market, said vendor fees are also lower than the prior year, and noted that the $5 price cap on all food items, save for some $6 exceptions, will remain. 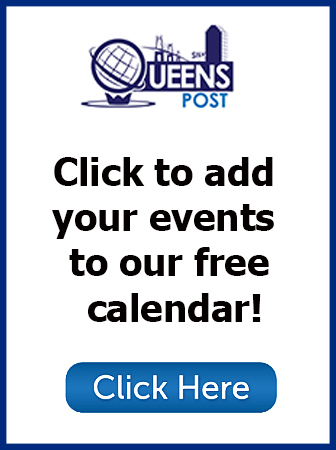 The Queens Night Market will also be selling a limited number of “sneak preview” tickets for the first two Saturdays of the market—April 20 and April 27. 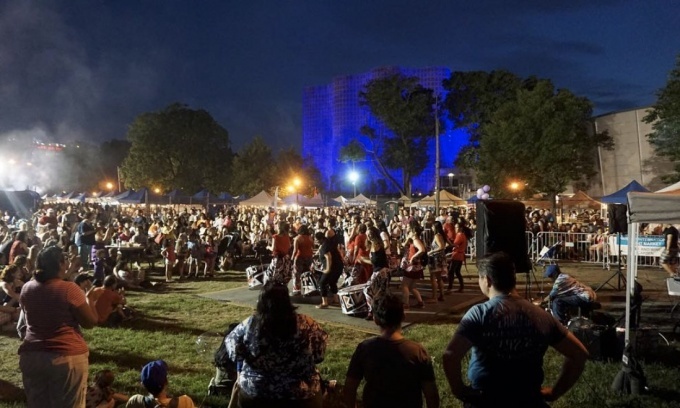 The $5 tickets, required for entry to the night market on those two nights, are meant to alleviate traffic and other disruptive issues to the surrounding community by capping the number of people arriving on site. Admission to all subsequent events, however, will be free. Sneak preview tickets will be available for purchase starting in March. Applications for new vendors and sponsors are still being accepted. Interested vendors should apply at the link or direct questions to the linked email. The Queens Night Market has hosted nearly 1 million visitors and represented more than 80 different countries through its vendors and their food throughout its past four season, organizers said.. Last year, about 10,000 people came out to the market every Saturday.